You’re humming a half-remembered song and can’t be able to recognize it. You even passionately tried to Google its lyrics but didn’t remember them correctly either. Well, the good news is, now there is an app for identifying music that records a song and returns the name of song and its artist name. This app is called Shazam. 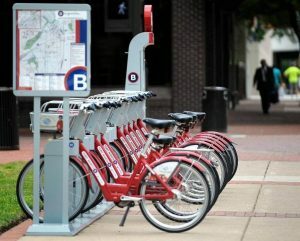 You may have already heard about it or even used it. But now, you’re wondering if you can make music identification app like Shazam? Or, Will People use your music identifier app if you build one? Or, how Shazam makes money? The answer is: Yes, You Definitely Can! It is possible to create music identification app or we can say song recognition app like Shazam and make money from it. And, if your music identification app serves well to music lovers, there is a good chance of getting funds in future. In fact, Shazam raised $30 million in equity funding in early 2016 at which the company’s valuation had surpassed $1 billion. Why was it called 2580? Well, that was the phone number people dialed to get the music recognized. After the call that lasted for 30 seconds, users received SMS with song title and artist name. Now after the launch of Google Play Store and Apple App Store, 2580 then launched their song identifier app called Shazam. This music recognition app works like magic. It easily identifies songs and returns the song details. -Shazam creates a spectrogram out of it. -Shazam searches for matches in the database. -Shazam returns the song details, provided it is in the database. Integrating the feature of music identification is quite difficult. Its secret of Shazam is its algorithm that concentrates on three dimensions of music: amplitude, frequency, and time. As a result, the songs recorded by users are divided into small pieces, called audio fingerprints. This algorithm filters the spectrogram created by three dimensions of music and identifies their peak intensities. Then, the app creates a quick graph of a song being tagged, and it compares it with those already existing in the fingerprint database. As soon as a match is found, the user gets the information on a song. Of course, such feature creation requires solid programming skills and knowledge of mobile app development. But, if you really wanna go ahead with your idea to create music identification app, you should reach out to a top mobile app development company to help you in the app development process. 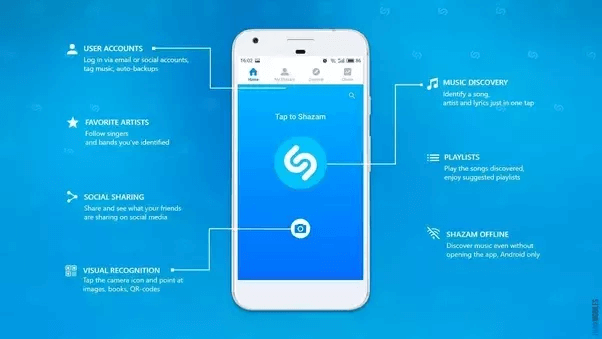 For example, you could also take a look at the Shazam app features and finalize the features you want to include in your music identification app. Although, remember that in such kind of mobile apps, design plays a very important role. In fact, it is one of the inciting factors that attract users to use your app. However, since you want to create a Shazam clone, it’s also important that you learn how Shazam makes money from its app. A majority of revenue of Shazam is generated from investors, advertisements, and referrals to iTunes, Google Play, and Spotify. 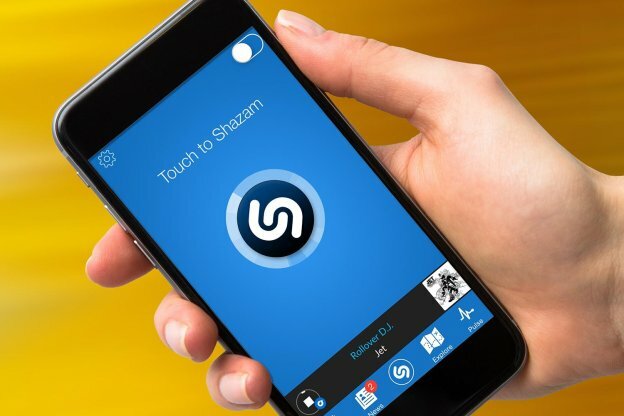 Shazam has currently 500 million users with 17 million tags per day, and a music database of 30 million songs. Known for its music identification service, Shazam allows users to listen to and identify songs. Upon identifying the song, Shazam returns the details of the song along with where one can access that song. Shazam then links purchases to major providers such as Apple, Spotify, and Google Play, and receives a portion of each purchase for the referral. Shazam estimates that the digital sales generate them $300 million annually. Out of 17 million tags every day, 5-10% result in a purchase that contributes to the digital sales revenue of Shazam. 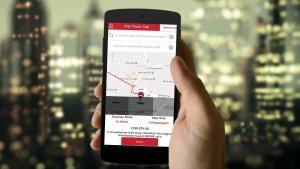 However, Shazam does not rely on only referral fees. Advertising is an inherent element of Shazam music app. The music identification service provider has been a part of 450 ad campaigns, costing each campaign between $75,000 – $200,000 and runs for a couple of months. This advertising also generates a million-dollar business for the company. Now since you’re entering the same industry to serve the same audience, advertising should be your number one revenue generating strategy. It is because, in the starting period, you may have not a large user base, meaning there is very low chance of songs tags actually making the purchases through your referral links. While with advertising, it could generate an amount of revenue based on the ad campaigns which could really help in the beginning phase. Moreover, once you start receiving enough song tags, you can always make the referral fees as your primary revenue strategy. Remember, big things often have small beginnings, so once your app gets steady downloads and mobile app engagement, your Shazam-like apps idea can easily reach success. This page was last edited on July 30th, 2018, at 3:24. Want to Develop Music Identification App Like Shazam? Let's Discuss! 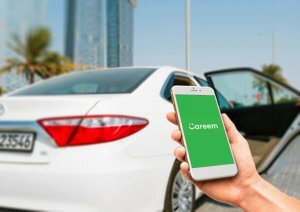 Why Does Your Taxi App Business Need White Label Solution?